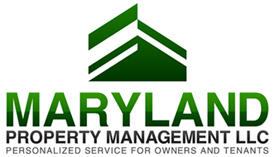 MPM is a full-service property manager for investment properties: rent collection, legal filings, escrow cases, direct deposit, accurate statements and reporting, repairs & maintenance, legal representation & garnishments, lead specialists. Whether you are an active investor with many properties...or a home-owner defacto "investor" with one property....our staff is here to solve your property issues and get you profitable! Your goals are our goals! Give us a call today!